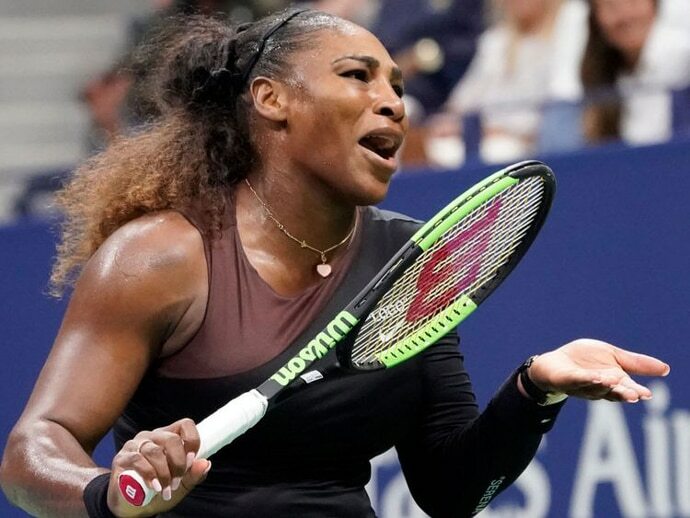 Reactions to Serena Williams’ astonishing confrontation with chair umpire Carlos Ramos leading to her defeat in the US Open final last weekend have ranged from full-throated support through kid-glove remonstration to downright censure. Tennis legends Billie Jean King and John McEnroe surprised no one. While the feminist-activist categorically backed Williams for calling out the game’s gender-related “double-standards”, the veritable super-brat from an earlier era seemed elated at the prospect of a new recruit into his gharana of on-court trouble-makers. Players, McEnroe sagely advised, should be allowed to express their feelings during a match and inject their own personality into the ongoing contest. Elsewhere, opinions were divided — and occasionally guarded. US Open champion Novak Djokovic opined in favour of Serena, while former tennis star Boris Becker gingerly admonished her for not showing more grace. However, Australia’s Margaret Court, whose record tally of Grand Slam singles titles Williams is chasing, has no sympathy for the American. “We always had to play by the rules,” Court pointed out, notably adding that it is “sad for the sport when a player tries to become bigger than the rules”. Her compatriot, former tennis umpire Richard Ings, had on that very court in 1987 penalised McEnroe with a warning, and then docked him a point and later a game — as Ramos did in the Williams case. Admitting that the on-court coaching rule is difficult for umpires to interpret and apply, Ings unequivocally backed Ramos in his rulings against Williams. 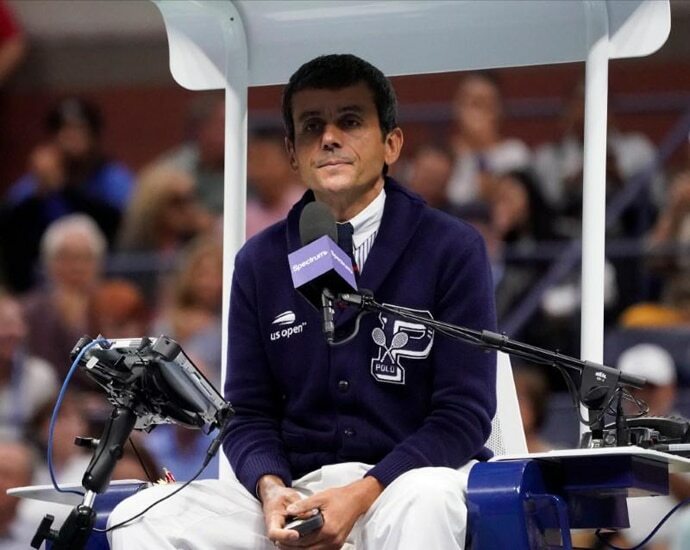 The decision of the US Open officials to do away with presenting the customary gift to the chair umpire during the award ceremony could ostensibly be seen as an act of wise counsel, of not wanting to further provoke the already boisterous spectators. But with at least one of them openly criticising the umpiring decisions in the media, the tennis body has yet to come clean on where it stands. Ramos, though, can breathe easy. The game’s apex body that ultimately matters — the International Tennis Federation — has praised him for acting with “professionalism and integrity”. Does this commendation signal a final closure to the controversy? Hardly, if we closely examine the game’s rules and their real-world interpretation, the allegations of institutionalised racism and sexism dogging international tennis, and Serena’s own chequered history with its officialdom. As Ing observes, how does an umpire interpret the rule and apply it to the case at hand? To begin with, there’s the problem of sighting the alleged act: what if the coach is sitting behind and looking over the umpire’s back at his player? And even if the TV cameras project the coach’s image on the stadium screen, can scratching an earlobe, adjusting a shirt collar or even looking up at the heavens be construed as communication of coded gestures and therefore coaching? Furthermore, strictly speaking, an act of communication is complete only when the intended message reaches the receiver. In the Williams case, her coach has admitted to on-court coaching — with the caveat that it’s a ubiquitous phenomenon rampant in modern tennis. Incontrovertible evidence of his act was a TV replay showing him motioning with both his hands that she should move forward, or — in tennis terms — approach the net more often. In contrast to what Serena later claimed, it wasn’t a simple thumbs-up sign of encouragement. But was the warning — a mere warning, not a penalising code violation — provocation enough for her to smash her racquet after she lost the next game, and then berate Ramos for being a “liar” and a “thief”? Serena’s back-story of run-ins with the tennis establishment — particularly with the US Open — only complicates matters for her as a black female player, raising the double whammy of racism and sexism. Whereas she was arguably robbed of her match against Jennifer Capriati in the 2004 US Open — with bad calls so blatant that the umpire was sacked and the hawk-eye system instituted in tennis — and her “come on” scream midpoint which led to the point being awarded to her opponent in the 2011 edition of the same tourney was but a minor infraction, Serena’s outburst in 2009 threatening — with a liberal sprinkling of the F-word — to “cram the ball down your (the lineswoman’s) throat” and then the racquet abuse were anything but minor. The most ardent of her fans would, however, be hard put to deny that it was embarrassingly rich — even disingenuous — on Serena’s part to don the cloak of a women’s rights crusader and justify what she did this time as an act of feminist rage. Even more telling was the timing of her intemperate actions. It’s tempting to speculate, therefore, if the rattled Williams, who was a set down and trailing 3-4 in the second set when she came unhinged, would have thrown a similar tantrum — feminism and all — had she been leading 4-3. 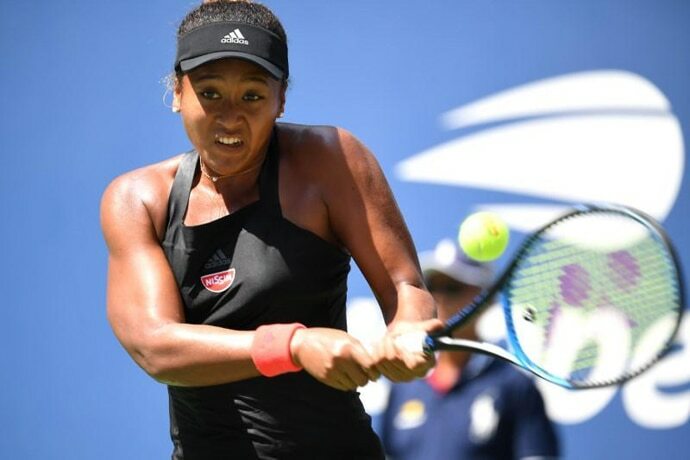 And while we’re at it, let’s spare a thought for Naomi Osaka who, having just stepped out of her teen years, displayed a Zen-like maturity throughout the ruckus — finally breaking down only after the heartless New York crowd booed as she accepted her first ever Grand Slam trophy. Much in the manner of a grandstanding TV evangelist, Serena stopped the jeering and put a comforting arm around the voraciously talented neophyte. But was it too little too late? The 36-year-old six-time US Open singles winner and the “superwoman” role-model for the new generation should have behaved better. The writer is a Mumbai-based law professor and an award-winning documen-tary filmmaker.